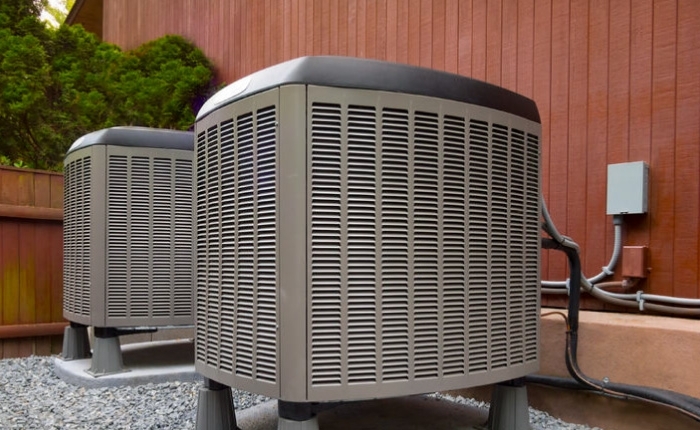 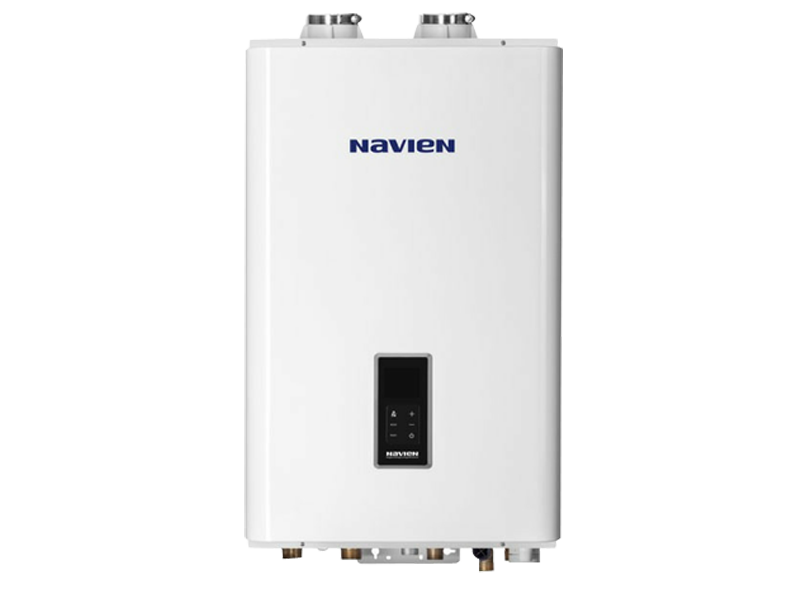 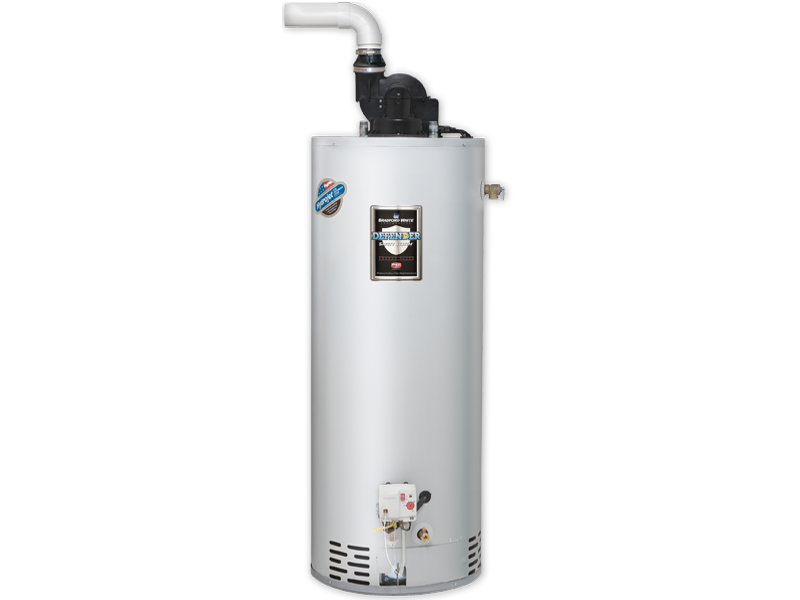 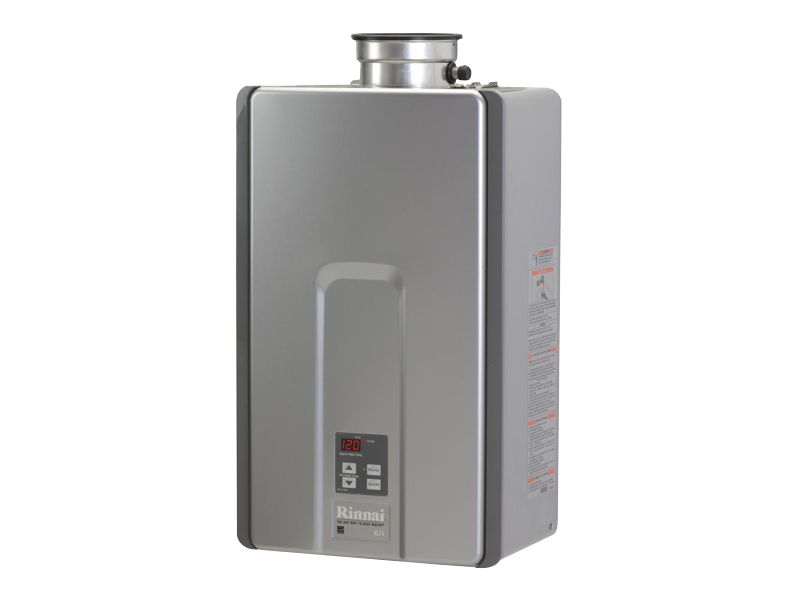 Aside from our plumbing, heating, and air conditioning services, we also provide repair and installation services of tankless water heater, sink, and gas line among others for those based in Canyon Lake, Murrieta, Menifee, Temecula, and other nearby areas. 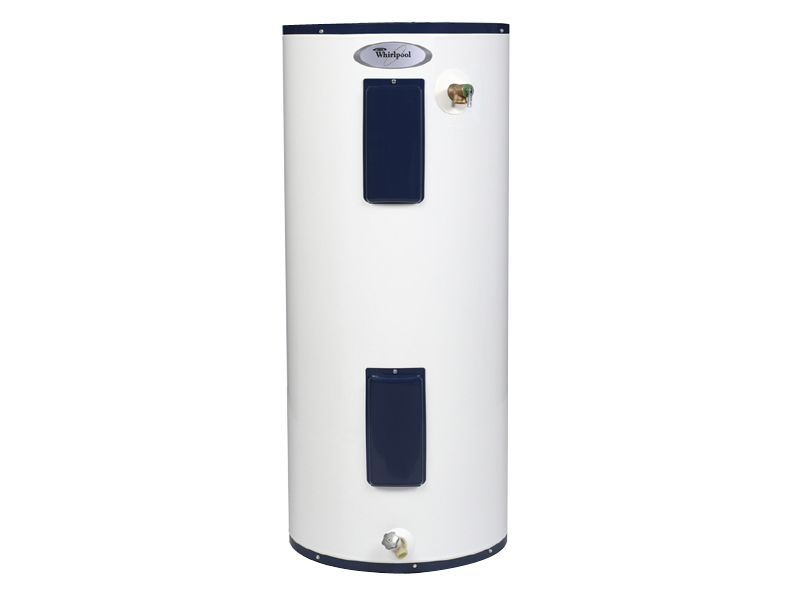 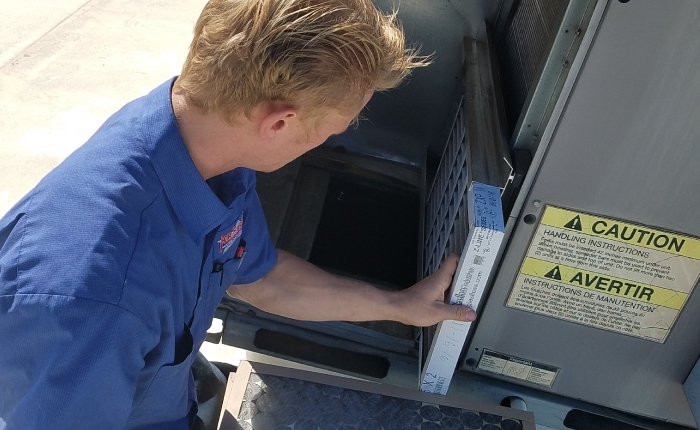 Our technicians are well-versed and highly capable of installing and repairing underground gas lines, kitchen sinks, and tankless water heater, strictly complying with safety standards and procedures. 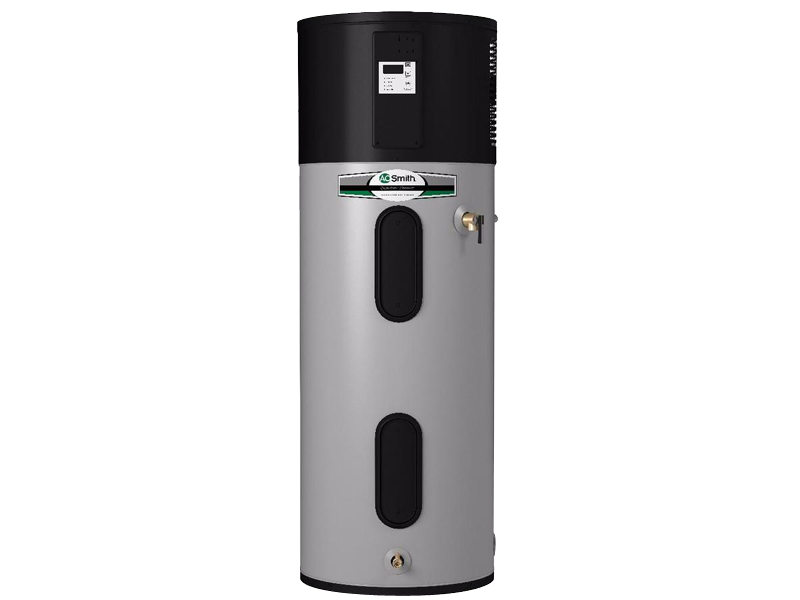 If you’re planning to install underground gas lines to fuel your outdoor fireplace, replace your conventional storage water heater with a tankless one to save more energy, or get a new kitchen sink, then you have come to the right place. 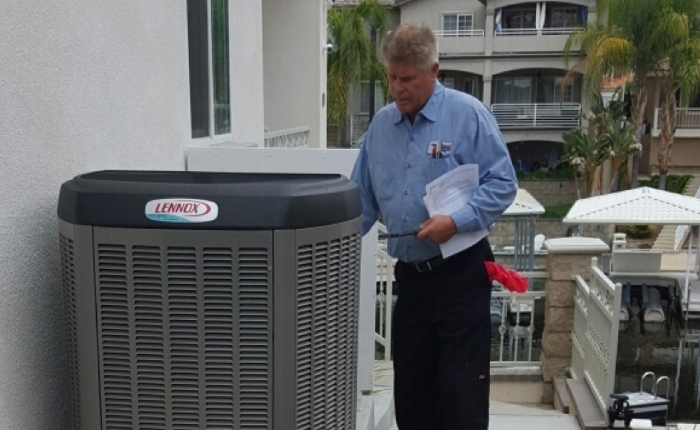 We have proven expertise and extensive experience to deliver quality results of these services at all times. 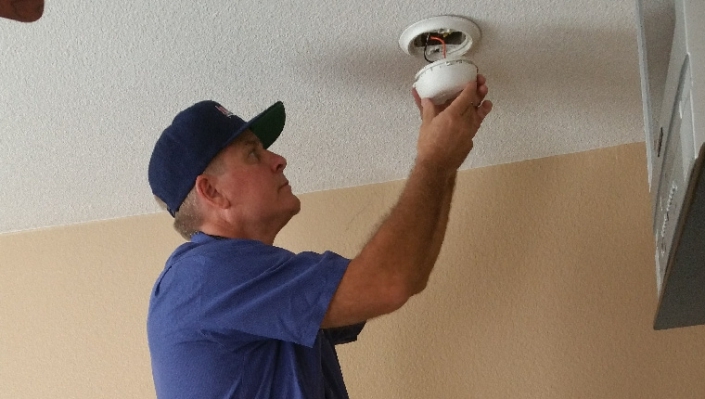 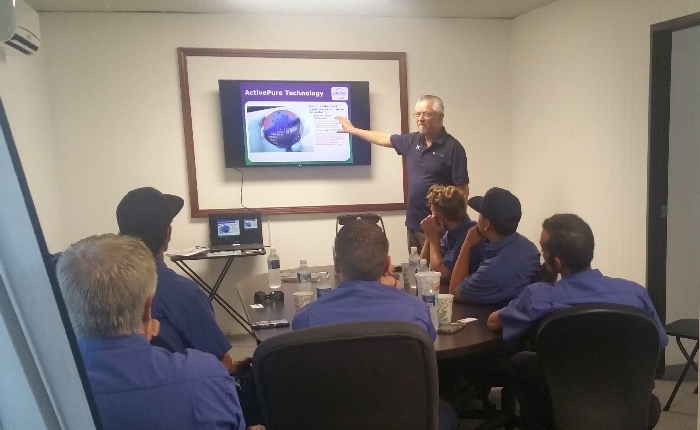 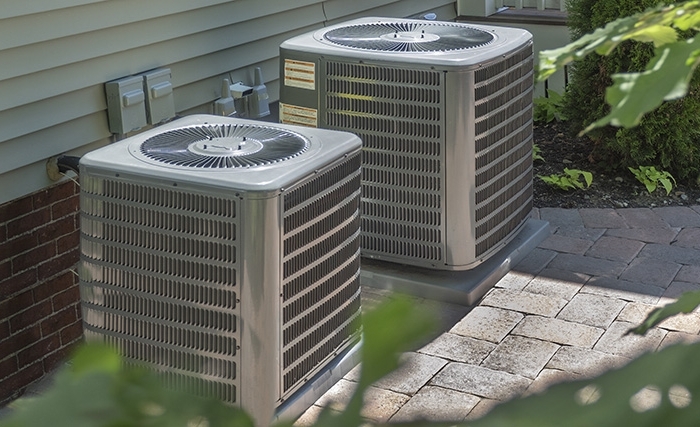 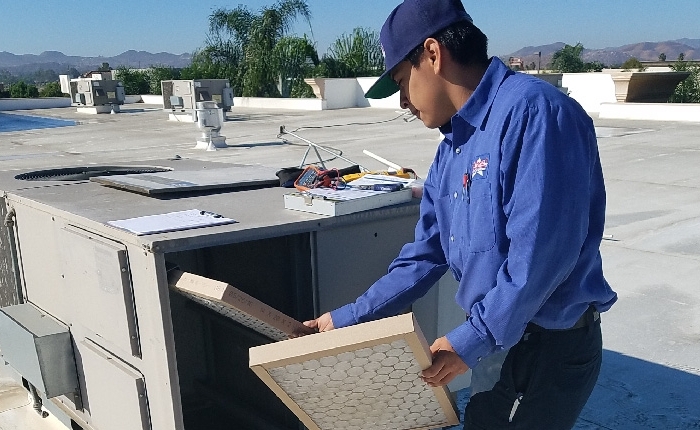 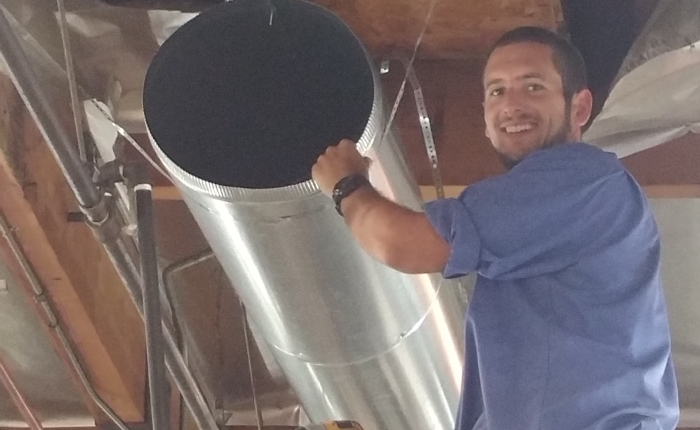 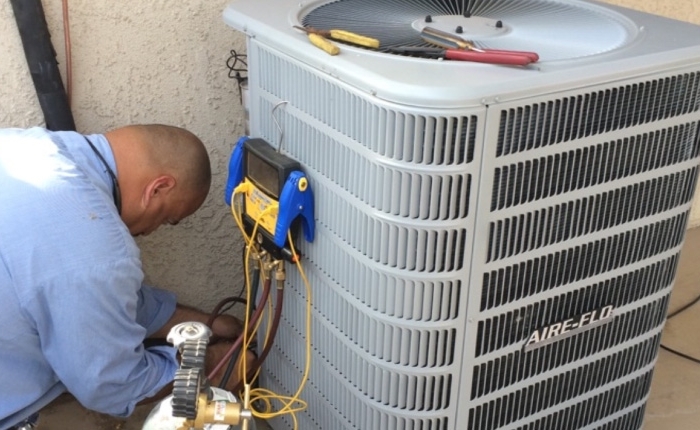 We’re servicing Canyon Lake, Murrieta, Menifee, Temecula, and surrounding areas. 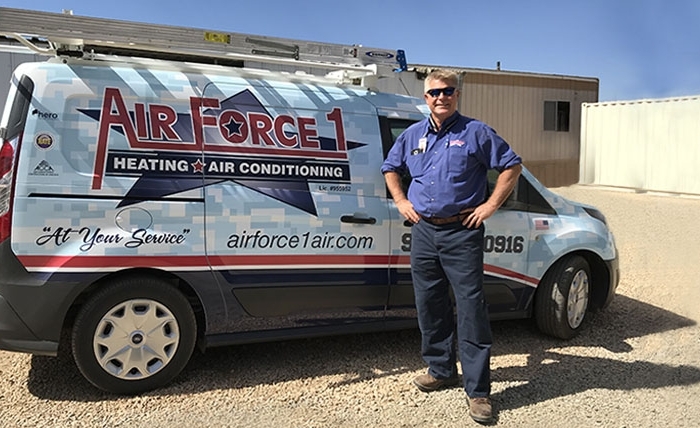 At Air Force 1, we have always been dedicated on accomplishing our services with utmost commitment to professionalism and amazing customer service. 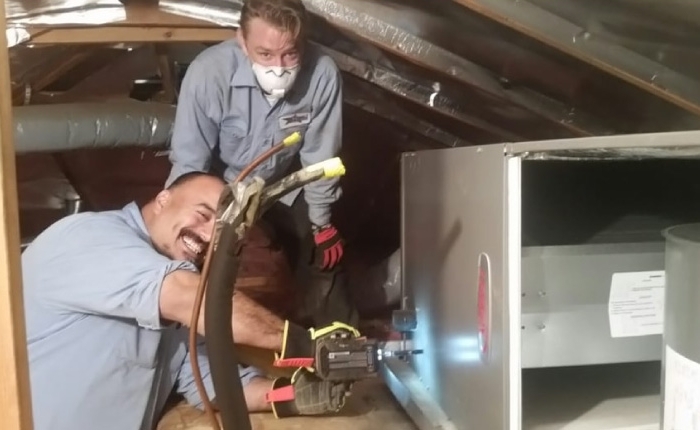 Whether it’s underground gas line installation, tankless water heater replacement, or just a kitchen sink repair, we promise to deliver swift and quality results. 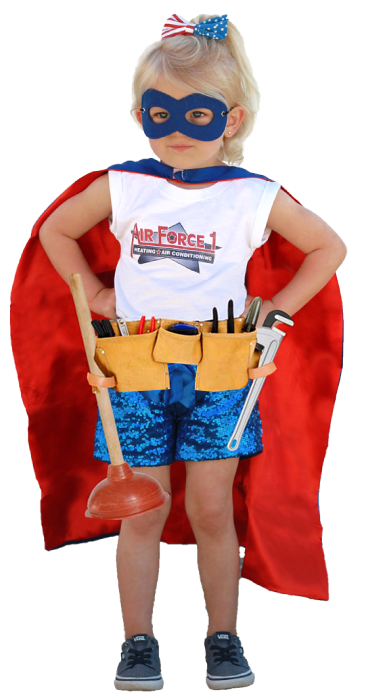 Call us now to know more about our services. 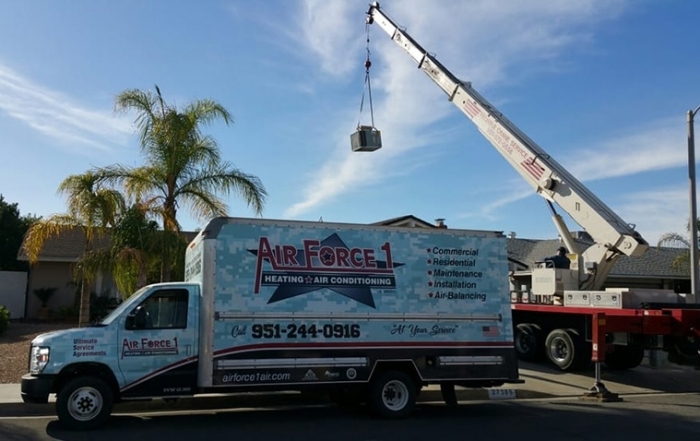 Again, we are available for those based in Canyon Lake, Murrieta, Menifee, and Temecula.